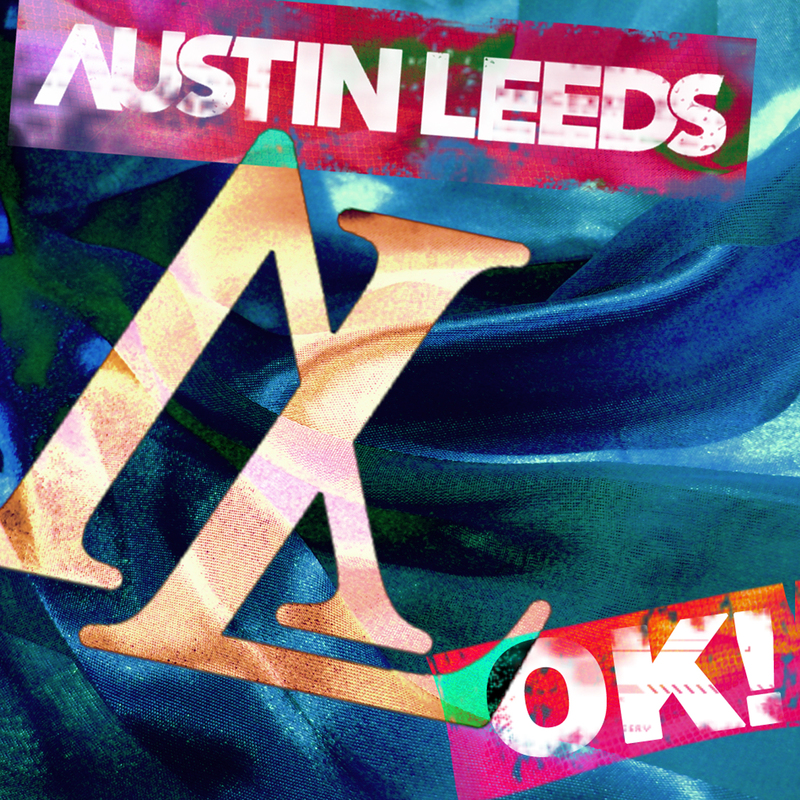 The innovative Austin Leeds launches into 2013 on the back of a busy 2012 that added to Austin’s rich history in the Dance music world. His variety and ability to shift through musical change is immediately apparent in his latest smash “OK!”. Austin has held a strong stance in the thick of the Dance music world for over a decade and his presence in 2013 is still felt across the globe with an ever-growing intensity. “OK!” is a certified EDM bomb, expertly packaged with big-room destruction clearly in mind. The newly formed Hamachi Sounds has rocketed into action with this being just the second release – a strong indicator of the undeniable bright future for the strengthening imprint. Austin’s signature production proficiency is there to be heard on the forcefully uplifting breakdown, which gives birth to a lead synth that will be fixed into the memories of all who witness this anthem’s dance-floor impact. A chant of “is everything ok?” rings through the rise to the track’s peak adding tension to the breakdown, before a familiar robotic vocal response announces the earth shattering introduction of the main bass stab. “OK!” is a thoroughly well produced Progressive House anthem with a serious twist of thunderous bass that will unquestionably leave crowds in raptures. Austin Leeds once again proves why his name has held strong at the forefront of an ever-changing House music world for so long. Adapting to new sounds and movements is the key to prosperity in today’s EDM world and Austin Leeds proves time and time again that he can and will continue to stand the test of time. Form is temporary, but class if forever.